According to reports on January 22nd, one of the world’s largest cryptocurrency exchanges, Bithumb, is seeking to acquire an American publicly traded company for a reverse merger. As per CNBC, Bithumb stated it has a binding letter-of-intent with Blockchain Exchange Alliance, a blockchain holding company based in the United States. After the merger, the Singapore-based company, BTHMB HOLDINGS Pte. Ltd, is expected to change its name to Blockchain Exchange Alliance (BXA). Simply put, a reverse merger allows a company looking to go public on the capital markets to do so by merging with a pre-existing public company. 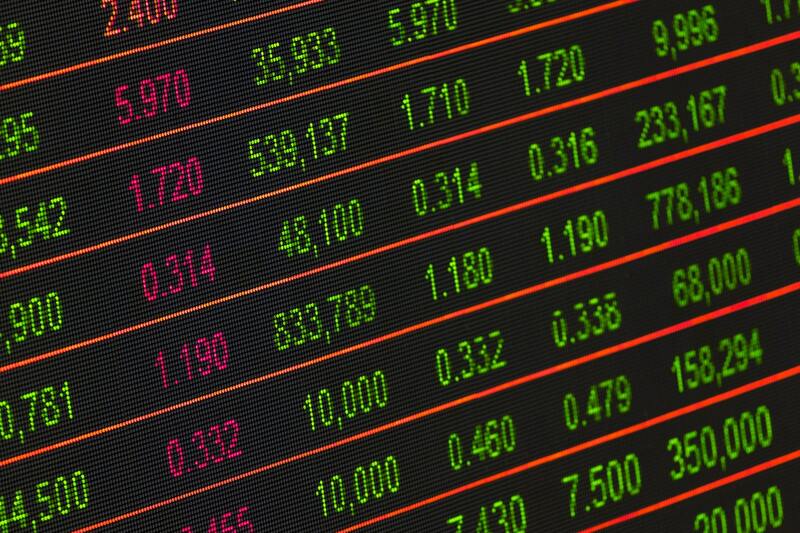 During a reverse merger, the pre-existing public company’s ticker symbol and corporate name are typically changed to reflect the amalgamation of the two companies. Reverse mergers generally provide a more cost-effective and less time-consuming means of going public in the United States versus a traditional initial public offering (IPO). This important merger could pave the way for a more regulated platform on which to exchange digital currencies. It could also solve potential liquidity issues by opening up the doors to United States-based institutional investors.